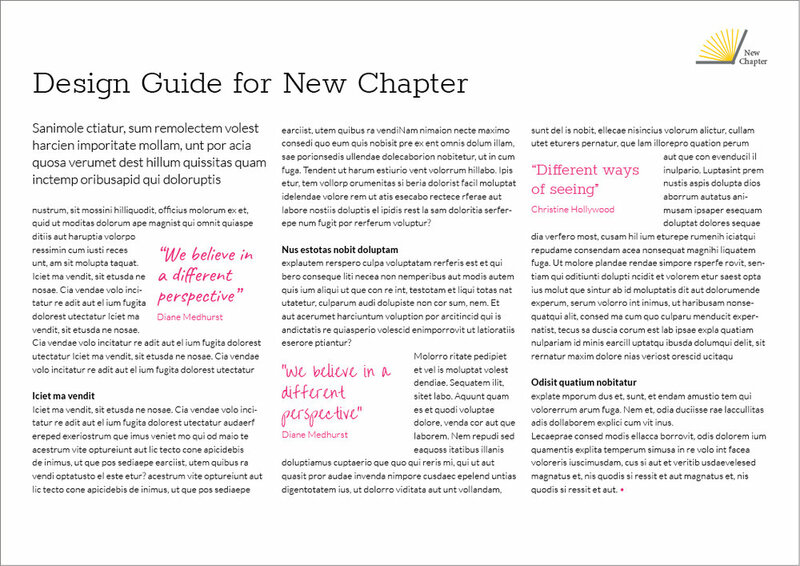 A deign guide with logo, illustration style, font use, color guide, business card and website design. A design guide, including logo draft, font use and illustration style for promotional material. 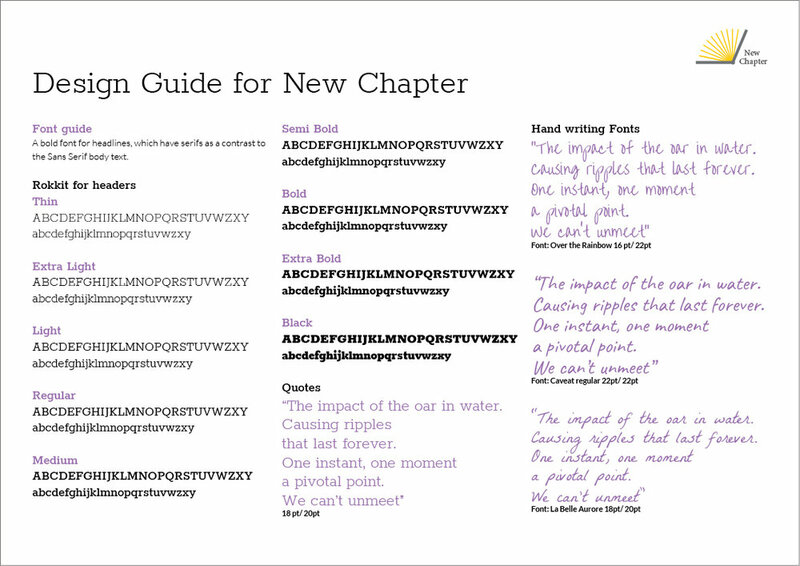 A design guide for use of graphic elements, color and font. Consultancy company for the maritime sector. Design guide for templates in Microsoft Word and PowerPoint. Logo and design for banners.